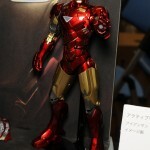 Hobby Stock has released photos from the Miyazawa Model Exhibition 2011. 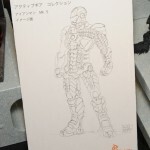 The new pics show the upcoming Art Spirit Iron Man Mark VI, which we originally reported on in September. 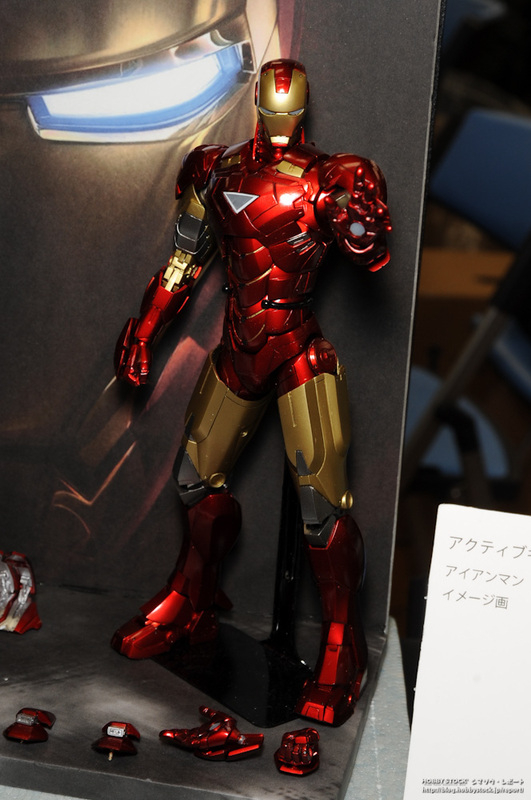 The figure is due out in March 2012 at a price of 8,700 Yen (about $$113 USD). Looks Awesome, Hope I can afford it in March. What scale is this figure in? It's a fucked up scale it's suppose to be around 10'' tall. 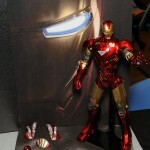 Which makes it 2 inches shorter then a Hot toys figure but only $40-60 less then a hot toys figure. 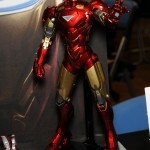 It's 4'' taller then Marvel Legends and 6'' taller then Marvel Universe, this figure has it's own class. I'm a huge IM fan but thinking of passing on this as the price point is above what it should be, drop $50 and you're around what it should be. But to me it just looks like a larger, shinnier version of the figure Revoletch released. I like the paint, but honestly not that impressed. 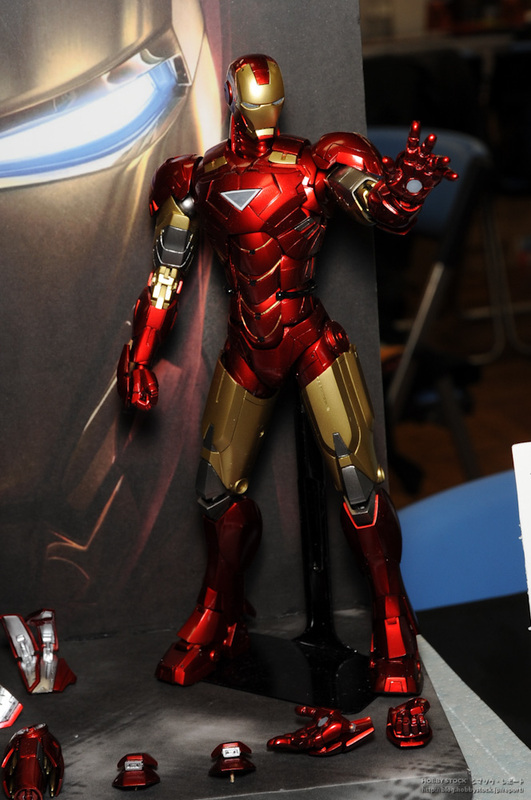 im dissapointed by this figure big price littel scale big detail but no replacement head to show tony face behind mask? I have to agree. 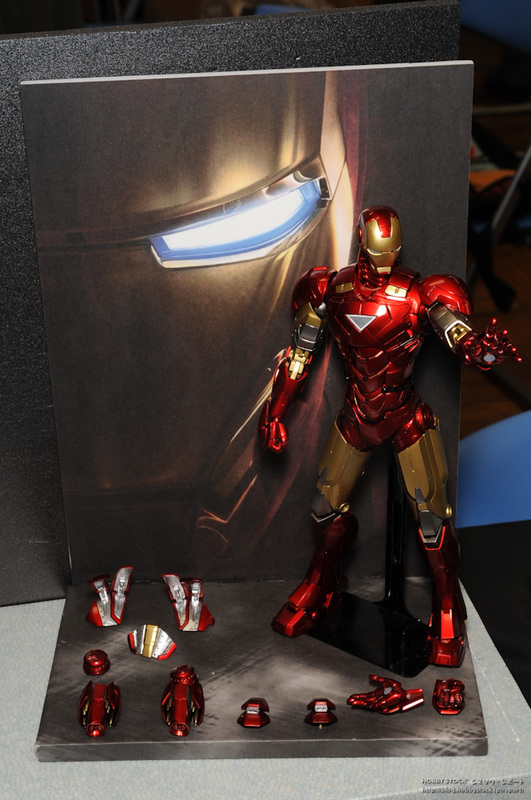 That price range and unique class size makes me think I'd just rather pay the extra money for the much better Hot Toys version (any of the versions) if I was really gonna drop over a hundred for Iron Man. Have to agree on the scale, I was hoping I could display it next to my 6inch Movie War Machine. Only Things I have my collection at that scale are Transformers and Green Lantern STEL. 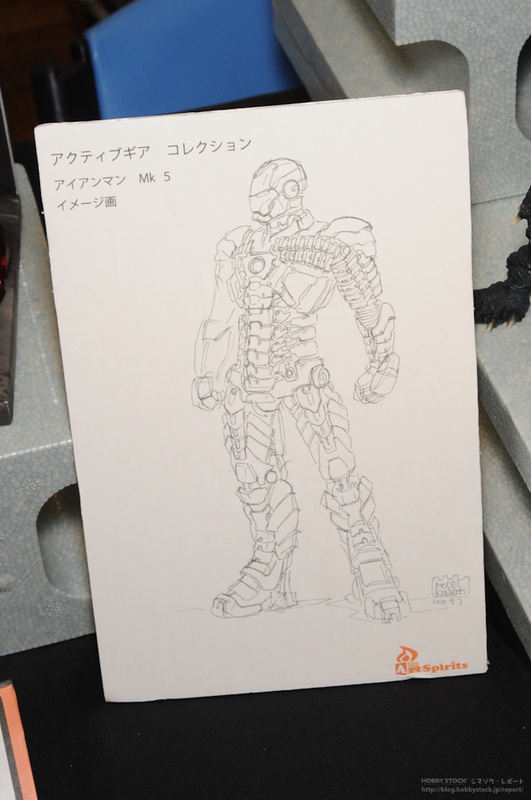 It might be in scale with the Play Arts Kai stuff though. But, the price and lack of swapout unmasked heads is a deal breaker for me too. this scale is way to big imo.